YES_ A nice book in this most popular series!!! I really should have bought a few copies, this is going to be HOT! 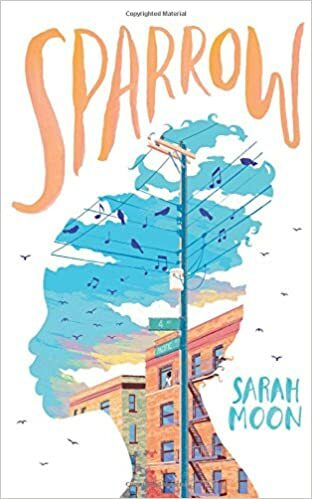 I think this book is for everyone enjoying a contemporary book that is both, full of fluff, but also deals with a tough topic. 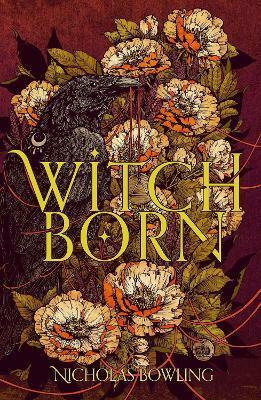 But it also is very hopeful and the end left me with wanting to read a bit more about Bee and Levi, smiling a little while closing the book! Bernice Aurora Wescott has one thing she doesn't want anyone to know: her name! This was a bizarrely delightful puzzle box of a book and I enjoyed every second of it. 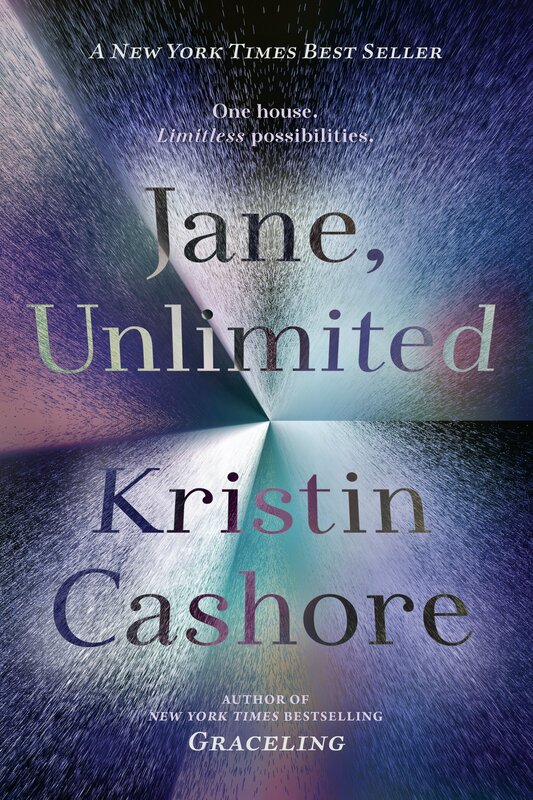 Part Gothic mystery, part choose your own adventure, Jane, Unlimited is full of more stories than should possibly be able to be contained in a single novel. Jane is feeling lost in the world. Her beloved guardian aunt recently died, and she's dropped out of college, which leaves her drifting. She is grieving, and doesn't know where her life is going to lead her next. And then she gets invited to Tu Reviens, an island mansion, and she is faced with a choice that will drastically alter her life, no matter what decision she makes. From the very beginning, I knew this book would be special. It is unbelievably odd, but fits together so many stories in a way that is always unexpected. With each choice Jane makes, she is thrust not only into a different version of her life, but also into a different genre. From a fast-paced spy thriller to a psychological horror story to a science-fiction adventure, each version of Jane's life is absolutely unique. And the most impressive part is how they all fit together, how you can see details from each different choice carried across the stories. 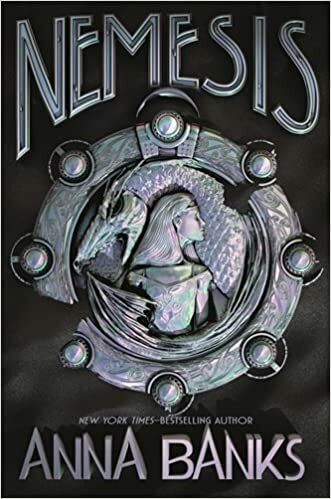 They read as individual concepts, while also being detailed and layered enough to see the connections between them. I think my favorite was the second story, "Lies Without Boarders", but I really feel like every story has something completely unique to offer. The most striking element of this book is Jane. She is processing grief, trying to figure out where her life is going next, and reconciling her relationship with her aunt. She's creative, and has a passion for making unusual umbrellas. 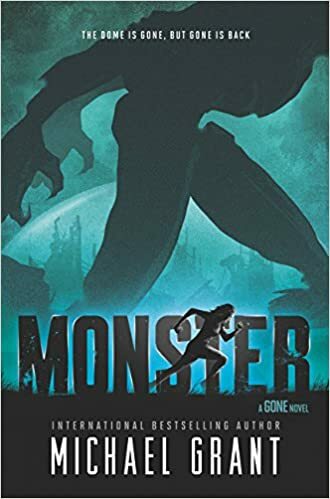 She's also branching out and trying to make new connections through the entire book. Some are platonic and some that are potentially romantic. There's just so much to Jane as a character. And the side characters are also all incredible! My favorites are Kiran, Jane's old tutor, and Ivy, a girl who works at Tu Reviens and is a love interest for Jane. But while these two are my favorite, this book is absolutely bursting with other fascinating side characters. I think the thing that pulled me in first was the fact that it is, on occasion, effortlessly nerdy.There's a conversation in the first section about favorite companions in Doctor Who, little asides about Harry Potter, and Ivy is mentioned as having a Lord of the Rings ringtone on her phone. These little moments endeared me to Ivy, and later to Jane as she is thrown into various situations, usually while she's still wearing her TARDIS pajama pants. 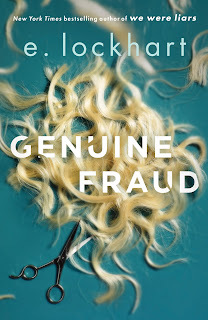 There's so much more I could gush about, like the fact that the beginning feels like you've been dumped into an Agatha Christie novel, or how well the different story threads about art are threaded through the book, or Jane having a crush on another girl and it's just so normalized that I could cry. Not only that, but her being attracted to a man is also mentioned but that in no way leads to a story about questioning sexuality. Jane likes Ivy. Jane also maybe kind likes Ravi. I was utterly captivated by how sexuality was included without ever being made a central theme. Of course, if you know me as a reader, I live for sexuality being the main point of a story. But to have a bizarre, gothic, adventure novel and just let the main character be effortlessly queer? It made me hope for the future of YA. 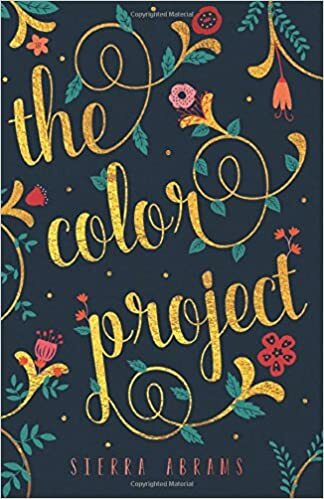 I thought this would be a great book to read over summer, highly reviewed, its going to be made into a movie and it has a cat that speaks in it. A nice purry kind of summer read to make me feel nice and stroked. It is narrated in turns by Nana the cat and by his owner- Satoru. This is a funny, uplifting, heartrending story of a cat that is profoundly human. Nana was a stray, a survivor but one that was injured and Satoru was a single guy that lived in an apartment close by and owned the van that Nana called home. Soon Nana lived in the flat and owned it- as cats do. 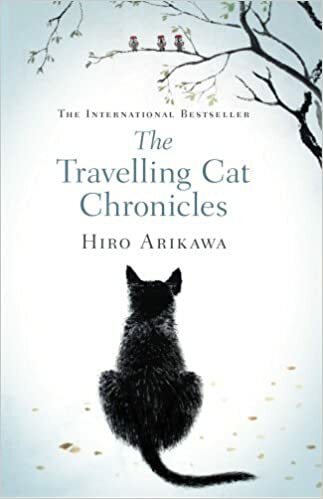 The story is about road trips that Satoru and Nana embark on around Japan, we discover the country, the food, the culture, and the story of Satoru's life and the lives of his mates they visit. Along the way, we get the enjoyable and often cynical voice of Nana, who ensures we smile in the midst of the sadness in peoples stories and reminds us that cats are soveriegn! I was always guessing as to why Satoru was trying to offload Nana to friends, what was the motivation for discarding his cat- my fears were founded! So as I sat on my beanbag in the sun, drinking a cuppa tea, I wore my sunglasses! It is a great story, very readable, easily envisioned and it will make for a cracker movie, that will issue tissues as you go in! Genre: Paranormal, Horror and Ghosts- Its scary! 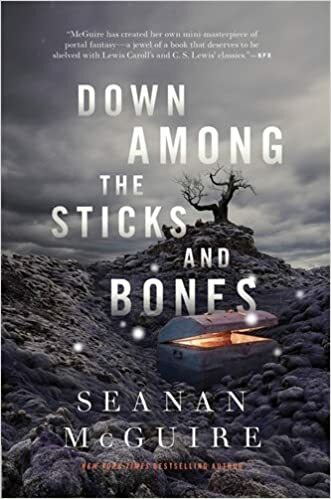 Perfect for fans of Neil Gaiman's Coraline, this story is haunting, mysterious and touching. 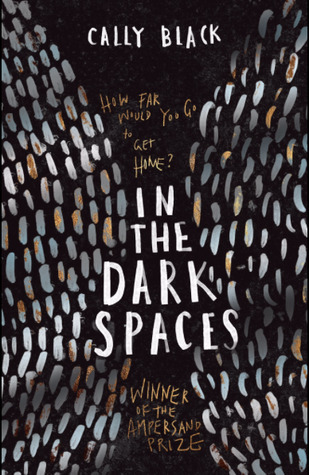 "It's dark and gothic, exploring bullying, loneliness, and anger. 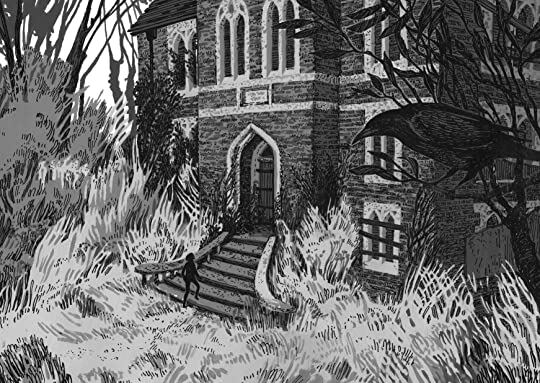 The illustrations are a delight and really add to the melancholy of the story. Sparrow has always had a difficult time making friends. She would always rather have stayed home on the weekends with her mother, an affluent IT Executive at a Manhattan bank, reading, or watching the birds, than playing with other kids. And that's made school a lonely experience for her. It's made LIFE a lonely experience. "Music is something you listen to with your friends, not your therapist, but I don't have friends, and if I don't look at the tattooed woman in sneakers across from me, I can forget where I am and listen to the insistence and heart coming through the speakers. If I'm not careful, she's going to be able to see my toes tapping through my sneakers. If I'm not careful, I'm going to dance." 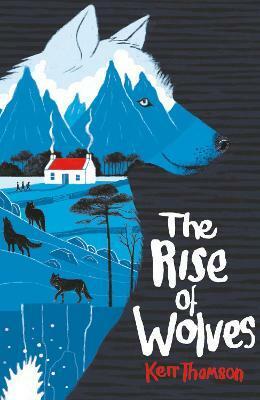 "This magical and enlightening adventure story, set against the atmospheric back drop of the Scottish coast, is a touching tale of friendship and hidden strengths . 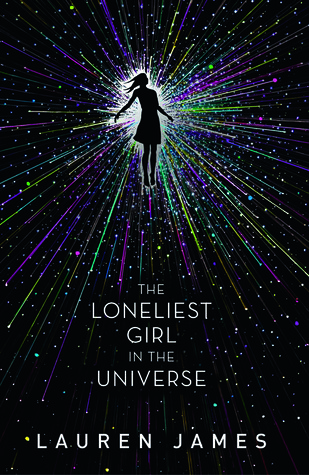 . . an extraordinary, must-read story.LANCASHIRE EVENING POST"
"Let's wind back a little bit to Distant Beings -- this was a science fiction YA firmly rooted in the idea of making sacrifices for humanity, sacrifices you'd never reap the benefits of and the implications that can have for individual mental health. 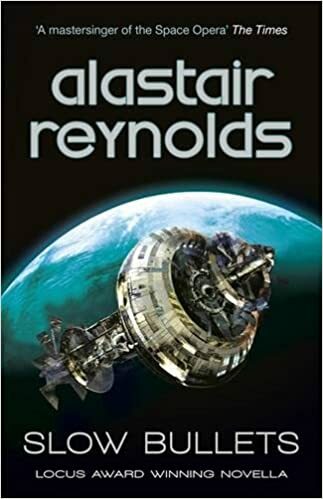 It's a topic that has popped up across science fiction and always makes me ponder; how would people on long space explorations really cope with knowing they'd never see a home, and that the ship would be all they knew. I longed so hard for all the things that make life life, and I never thought they'd be mine. But now ... now they are. Now I have something to lose. 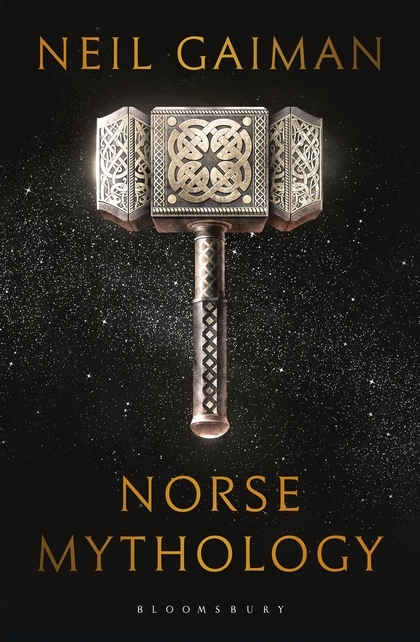 Norse legends are hot potatoes right now- here is another one! It became one of my favorite books ever! There are such important messages behind the plot. It's funny, full of adventures, heartwarming friendships. 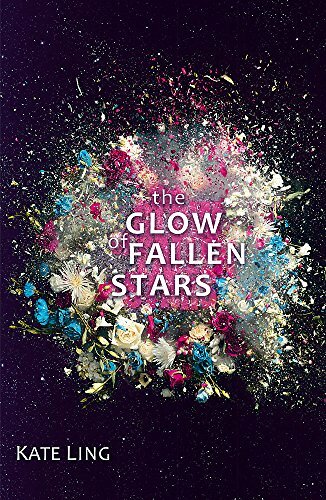 I have no words to say how much I was fascinated by the world, the plot itself, every page was so fast-pacing that I could not put it down. By the end I was screaming and sobbing (Azrael was the reason). 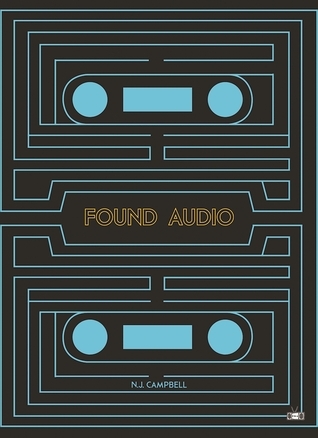 A stand-out entry with a blindingly original voice: raw, strange and deeply sympathetic. 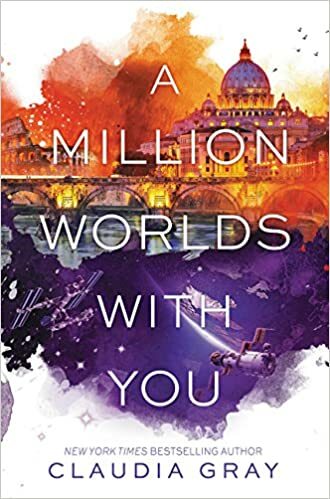 With its vivid and immersive world-building, this electrifying debut is The Knife of Never Letting Go meets Homeland, for the next generation of sci-fi readers. 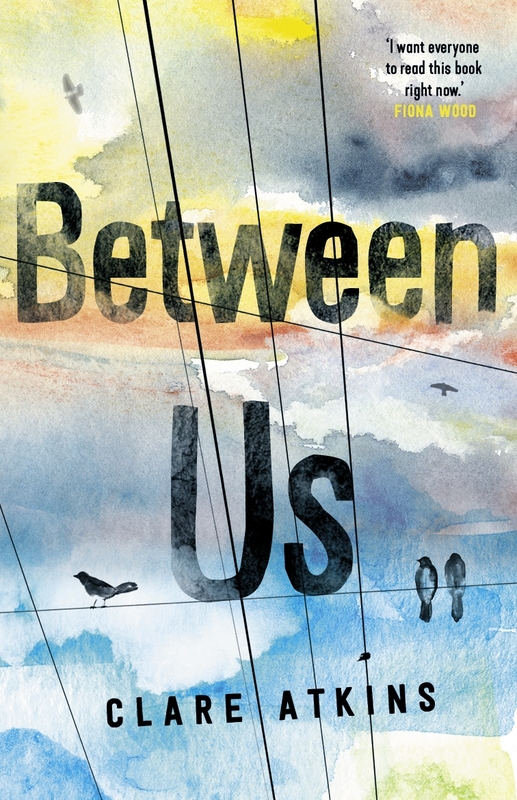 Genre: Russia, love, disabilities, teenagers- all merged into one. 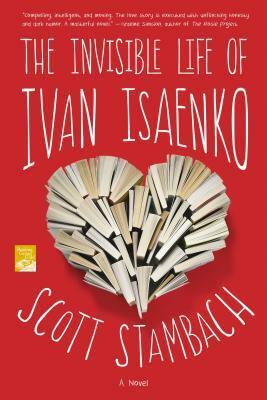 In The Invisible Life of Ivan Isaenko, Scott Stambach presents a hilarious, heart-wrenching, and powerful debut novel about an orphaned boy who finds love and hope in a Russian hospital. Seventeen-year-old Ivan Isaenko is a life-long resident of the Mazyr Hospital for Gravely Ill Children in Belarus. 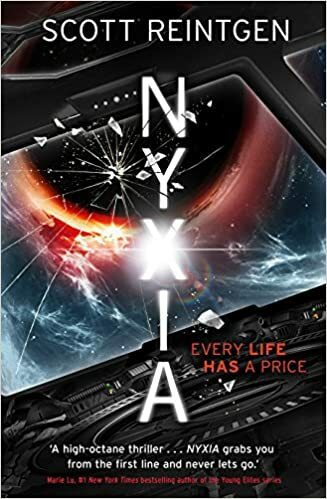 Born deformed yet mentally keen with a frighteningly sharp wit, strong intellect, and a voracious appetite for books, Ivan is forced to interact with the world through the vivid prism of his mind. For the most part, every day is exactly the same for Ivan, which is why he turns everything into a game, manipulating people and events around him for his own amusement. That is, until a new resident named Polina arrives at the hospital. At first Ivan resents Polina. She steals his books. She challenges his routine. The nurses like her. She is exquisite. But soon he cannot help being drawn to her and the two forge a romance that is tenuous and beautiful and everything they never dared dream of. Before, he survived by being utterly detached from things and people. Now Ivan wants something more: Ivan wants Polina to live. These covers drive me crazy!!!! which is the front and which is the back- where do I put the stickers!!! "Truth or Dare is a YA book, that is quite unusual. It is split into two. You get to read Claire’s point of view, and then Sefs’ from the same story. With the two meeting in the middle, albeit upside down to one another. Claire Casey attends West Bridge High School, where one of the pupils, Kamran (Kam), a couple of years, above her has been brain damaged after falling from a bridge, into the river below. As part of her Duke of Edinburgh award scheme, Claire has offered to help out in the local hospital for Neurodisability, where she will be reading to the patients. The hospital assigns her to Kam. 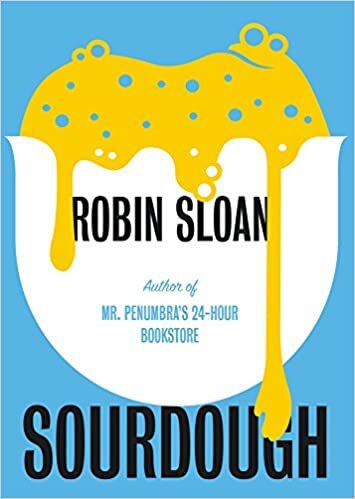 Kam’s brother Yousef (Sef), is struggling to come to terms with his brother’s transformation from an able bodied young man, to someone who is needing to learn how to talk, eat, and walk again, if at all he ever does get those functions back again. Sef wants to raise money to help his brother, and comes up with a novel way of doing it, roping Claire into it too. Truth Girl and Dare Boy. The two wear silly costumes and do silly things, for which their viewers, via YouTube, pay for. 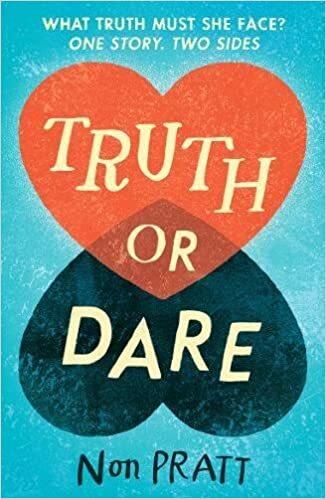 Truth or Dare is a YA book, that is quite unusual. It is split into two. You get to read Claire’s point of view, and then Sefs’ from the same story. With the two meeting in the middle, albeit upside down to one another. The story is both amusing and heartwrenching at the same time. Claire and Sef have this bond that was basically forced upon them, by a want to help Kam. They do stupid things and enjoy one another company. Claire is also dealing with a lad at school sexually harassing her, after a YouTube video of her bikini top coming off is circulating on line. Some kids make fun, but this lad crosses the line too many times, yet she doesn’t want to report him. Miss Featonby wants to read this book, so therefore it must be good! "My favourite Lauren James book yet! She masters all the plot twists and the slow release of information and revelations so you never know who you can trust (just like Romy!) 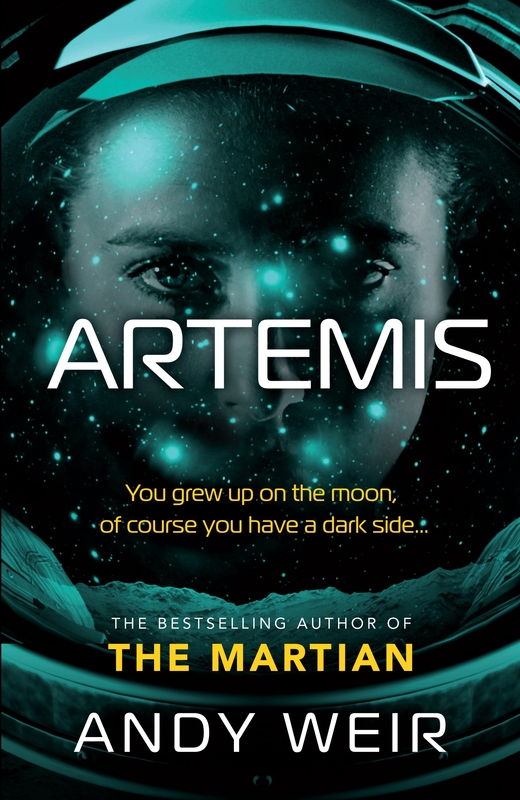 It felt like a very classic psychological thriller set in space while also being completely unpredictable. 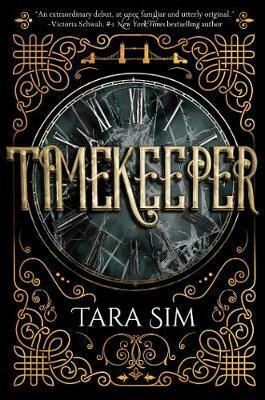 The setting was so atmospheric and the way the novel progresses is absolutely amazing. 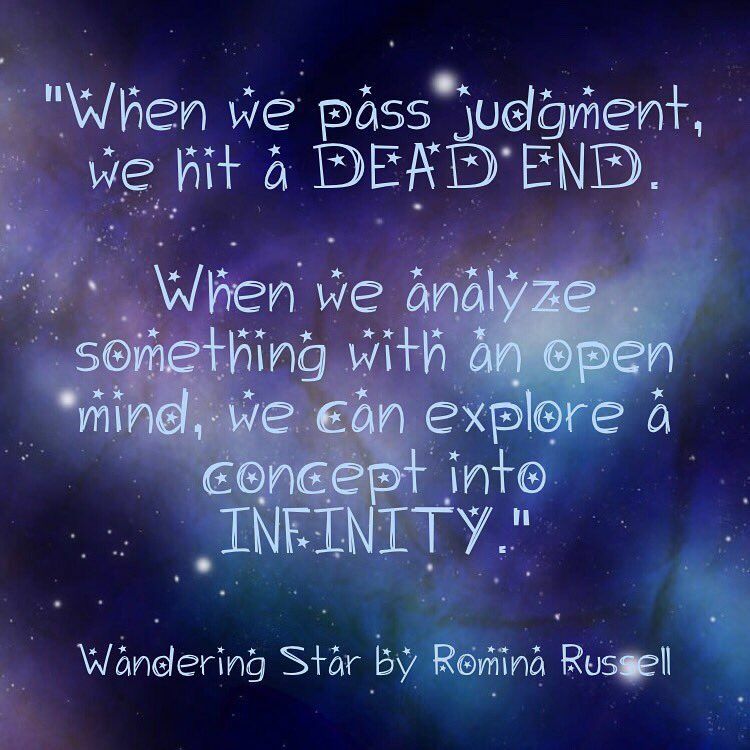 As soon as things started to go wrong, I couldn't put the book down. I have been waiting and waiting for this to arrive and over summer it finally did! The best part obout being a librarin is those packages that come in the mail, and we get to open them, smell them and say "finally"!!!! 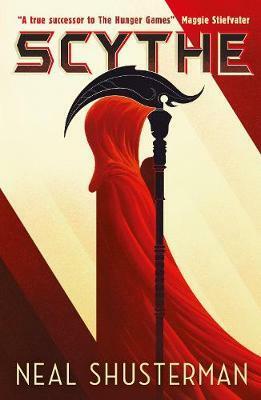 "Over the years, I've heard many books touted as the successor to Hunger Games, but SCYTHE is the first one that I would really, truly stand behind, as it offers teens a complementary reading experience to that series rather than a duplicate one. Like Hunger Games, SCYTHE invites readers to both turn pages quickly but also furrow their brows over the ethical questions it asks. 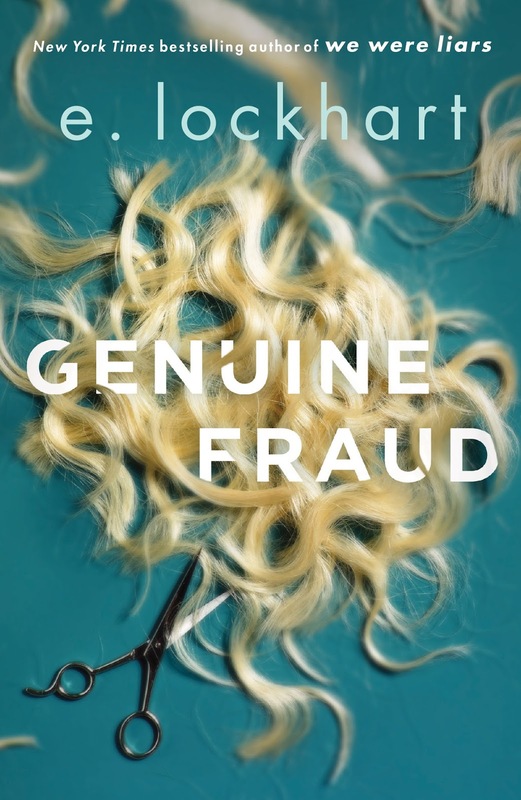 Tone-wise, I would place it solidly between M. T. Anderson's FEED and Scott Westerfeld's Uglies series. It is 2018 and the CHS library blog is back. I read some great books in the break, my favourite was this one! 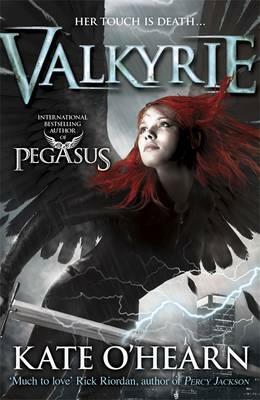 I will do a full blog on it once I have cleared the backlog of a few new youth fiction screaming to get on our shelves! Holidays are stunning for reading, and as work has hit like a whirlwind, those lazt beanbag days with a cuppa and my shades are seem a long way past. A nice little mixture if I say so myself. So lets get cracking with 2018!